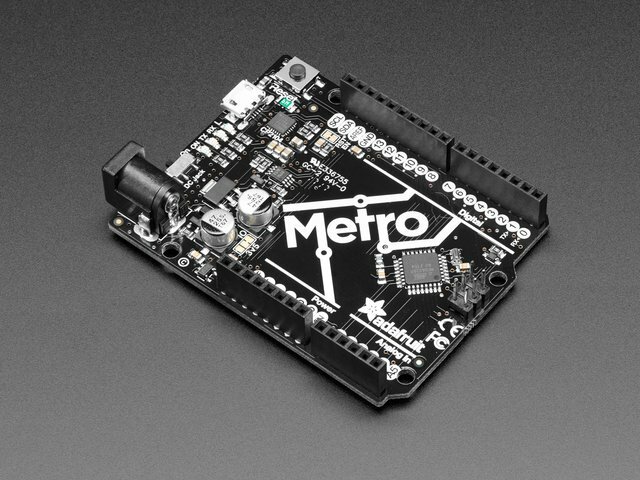 The CC3000 WiFi chip has a wide range of applications, and thanks to breakout boards like the Adafruit CC3000 breakout board, it is very easy to interface this chip with open-source platforms like Arduino. In this guide, we will focus on one of these applications: robotics. We are going to see how to plug the CC3000 WiFi breakout board on a mobile robot to control it remotely from your computer, or from your smartphone or tablet. This particular type of control uses a seperate server computer that the robot contacts to get "instructions", rather than hosting the server locally. If you'd like to check out an example of how to run a lightweight server on the CC3000+Arduino itself check out the WiFi candy bowl project! 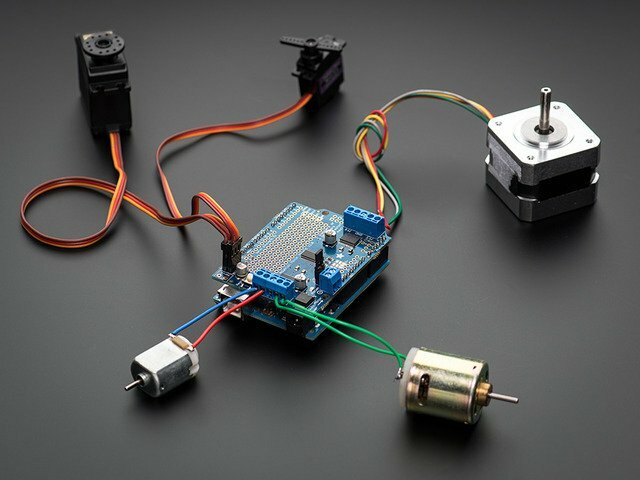 The tutorial will start by introducing the different components that you need to build a robot suitable for this tutorial, and how to plug the WiFi chip to your robot. Then, we'll see how to write the Arduino sketch & the server-side interface. Finally, you will find a short video of the robot in action. Let's dive in! This guide was first published on Nov 19, 2013. It was last updated on Nov 19, 2013. This page (Introduction) was last updated on Apr 14, 2019.